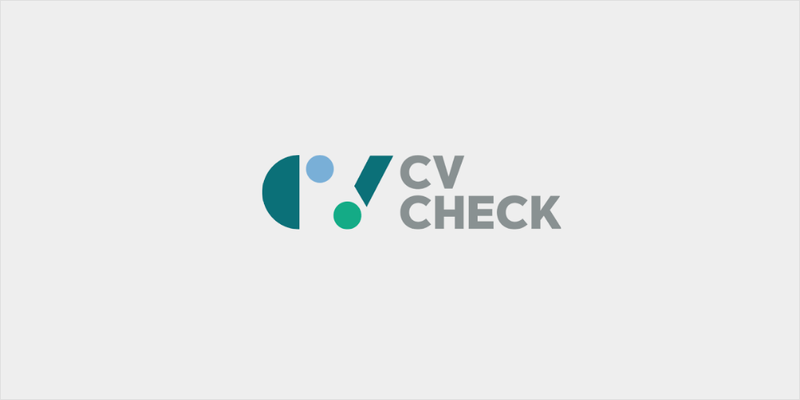 In our quest to make hiring better, faster and cheaper for our clients, we’re proud to announce that we’ve locked in an amazing partnership with CVCheck! Our online secure service and range of checks creates a clear candidate picture and reduces the risk of a bad hire. Large range of checks available in the one place. Fast & flexible – Fast and easy online ordering. Local Support Team – Global coverage. Secure – CVCheck is at the forefront of protecting individual’s data. Trusted – Results sourced directly from the authorities. We’ve worked with CVCheck to create an AMAZING offer for all users of our platform. To find out more visit CVCheck here!